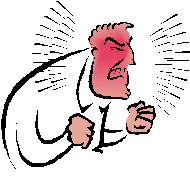 Select a webinar to view. Chose which registration option you prefer. You can choose from just watching the webinar and learning some new fun things or you can choose to have a supervisor help you and oversee your homework assignment. Your Presenter - Niki Tudge MBA, CPF, SSBB. Before following her passion into association management and nonprofit administration Niki Tudge enjoyed a distinguished career in the hospitality industry holding executive positions all over the world. This extensive experience managing luxury hotels serviced by hundreds of employees and management personnel provided her with incredibly broad knowledge in every facet of business. Niki’s formal education and over 20 years of practical management, leadership and employee development experience allows her a uniquely effective perspective on the right way to develop and manage employees. 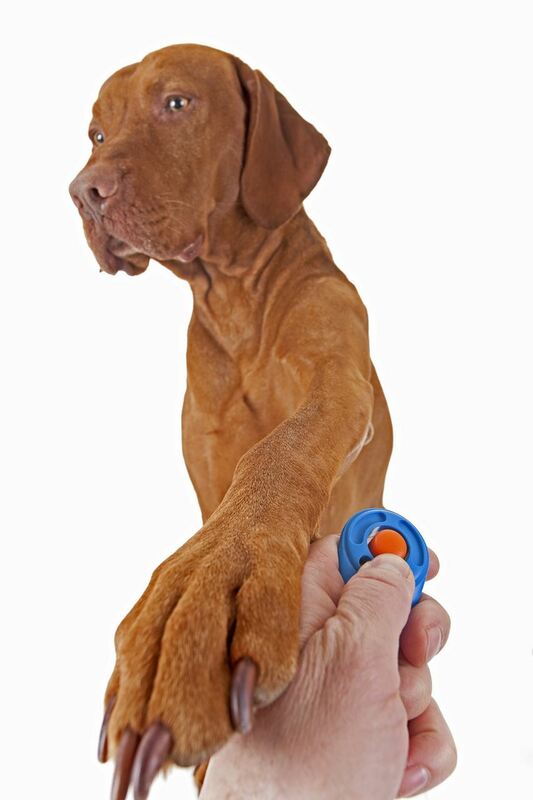 By building a positive conditioned response to a particular implement and following a good desensitisation plan, trainers can even help dogs who are fearful about nail care. Moreover, trainers can coach owners through the process effectively, giving them the opportunity to create a lifetime of cooperative care. We'll cover why DS is often necessary and how to walk through the process effectively, by being mindful of body language and working at the dog's pace. We'll also cover nail and paw anatomy, so that even those most shy about nail care can become comfortable with it! Lori Nanan CTC, CPDT-KA is the co-founder of LoriNanan.com, a company which provides education and digital solutions to dog owners, force-free dog pros and organisations. 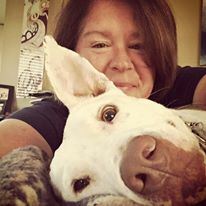 She is a graduate of The Academy for Dog Trainers, where she is also a staff member and is the founder of Your Pit Bull and You, a nonprofit organisation dedicated to promoting pit bulls in a positive light. Join Malena DeMartini for this intermediate level webinar in which she will be discussing the treatment of separation anxiety and giving an overview of what it takes to get through the process. Malena will cover how people might benefit from the online course Mission Possible which is intended as a DIY self-paced programme. Malena will also be speaking about how some people will need more hands on support and what that will look like. Separation anxiety is often known for being a tricky condition to treat and Malena will be addressing some of those tricky spots and stumbling blocks. Finally, she will be reviewing how success can be achieved with separation training as long as the process is followed in a systematic and gradual fashion. Malena DeMartini, CTC, CDBC, is renowned in the dog training world for her work on canine separation anxiety (SA) disorder. 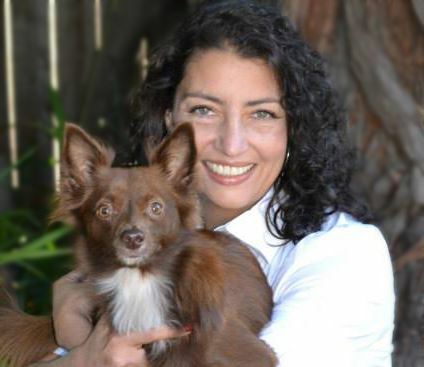 Her book, Treating Separation Anxiety in Dogs, has helped countless numbers of dogs and her recent online course for guardians called Mission:POSSIBLE is now out and should prove to be an invaluable resource in the industry. In addition to writing and lecturing worldwide, Malena oversees a team of top SA trainers and runs an internationally accessible certification program for accomplished dog professionals looking to hone their skills. Malena is passionate about furthering education in this field through science-based methods and just happens to be in the process of collaborating on an intensive study with a leading University to help further advance the knowledge in the field.